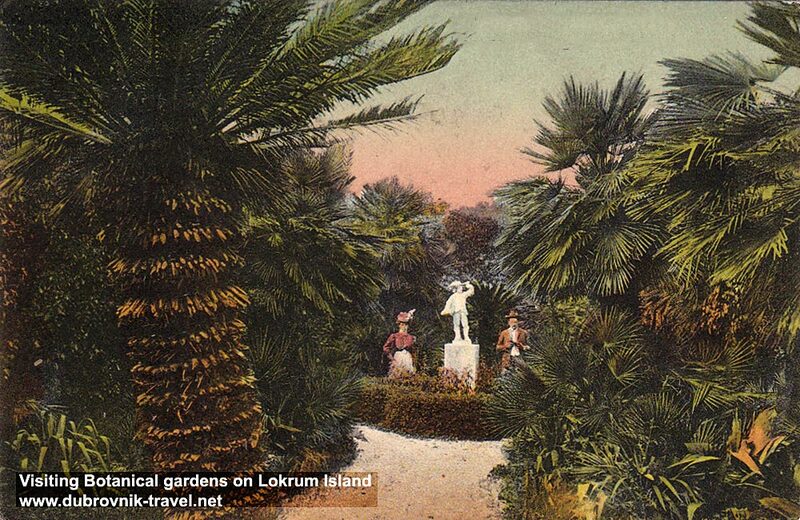 Lokrum is well known for its lovely botanical garden in which grew numerous species of plants including a large collection of eucalyptuses, palm trees and cacti (agave, aloe vera..). 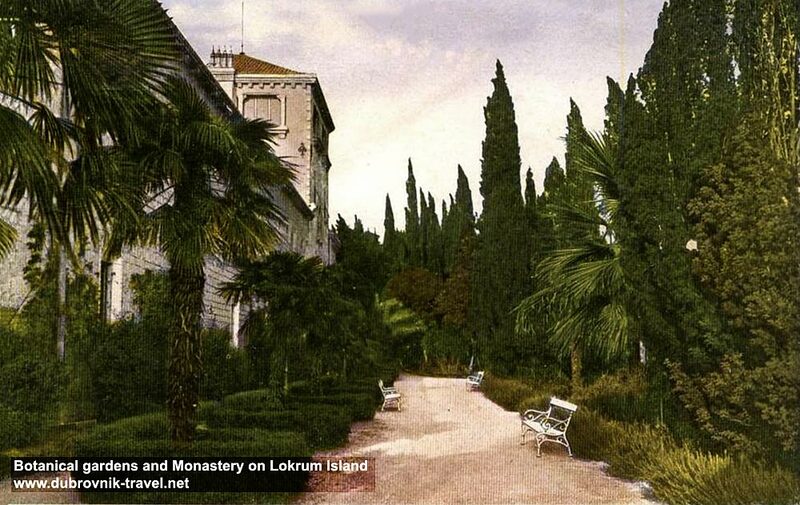 The trees and plants were mostly planted in the 19th century by Maximilian, at the time the owner of the Island. 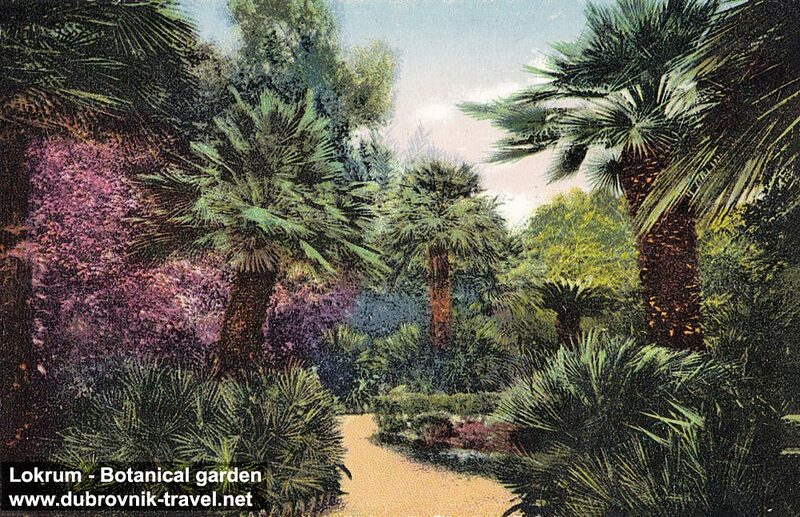 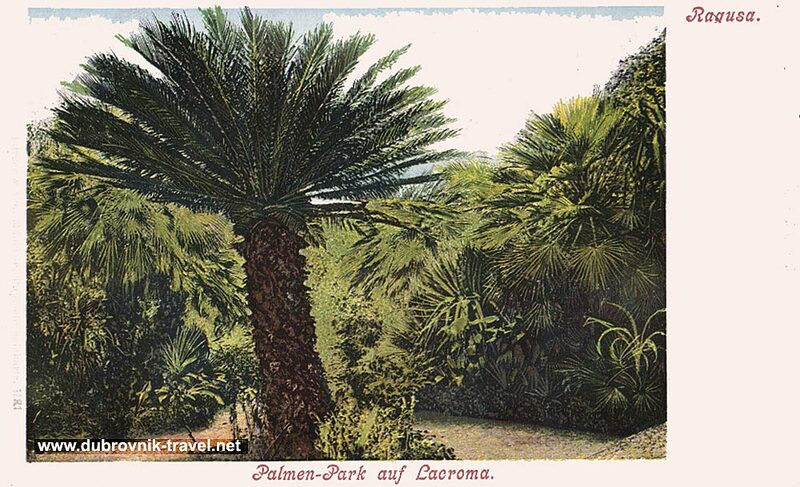 Nowadays, the area established as a botanical garden (in 1959) has about 800 species of exotic plants. 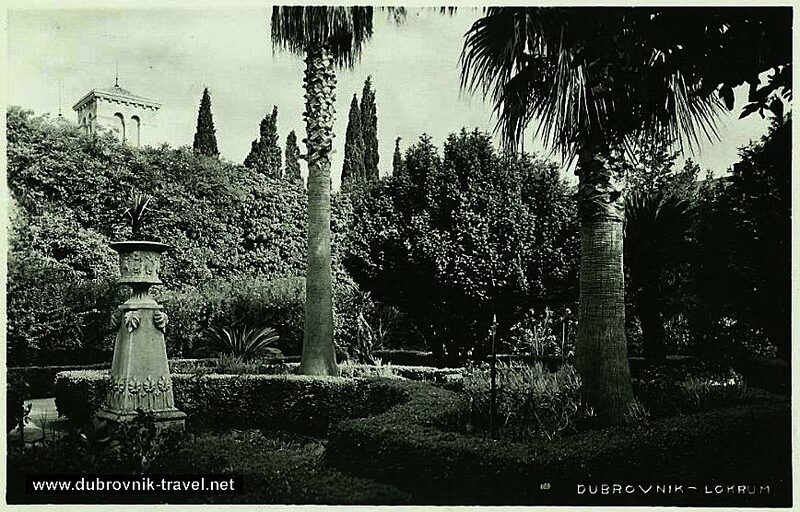 The gardens are locally called ‘Botanički vrt Lokrum‘.